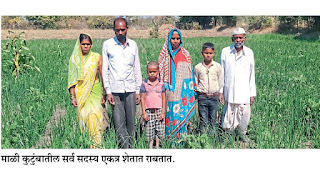 FBL प्रकल्पाच्या प्रत्यक्ष कार्यवाहन पाहणीसाठी येथे क्लिक करा. 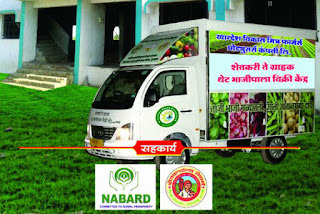 Farmers producer company act as a leading group of respective operational area. according to stability of FPC they choose their operational area. Mazisheti provides technical suport to FPC and FPC act as a nodel agency in between Farmers and other nerve system of RSD project. SHG works as channel partner in RSD program. SHG take initiative for provide services to farmers in rural area and societies in urban area. It includes Backward & Forward linkage to farm practices. much of time SHG establish self processing units for value addition of farm produce.